Stellar Works is committed to quality, operating an efficient production line and a strict quality assurance workflow. It has a highly professional team of local craftsmen, with technicians from France, China and Japan. Their combined experience in the art of furniture making ensures the highest quality of woodcraft, upholstery and leatherwork. 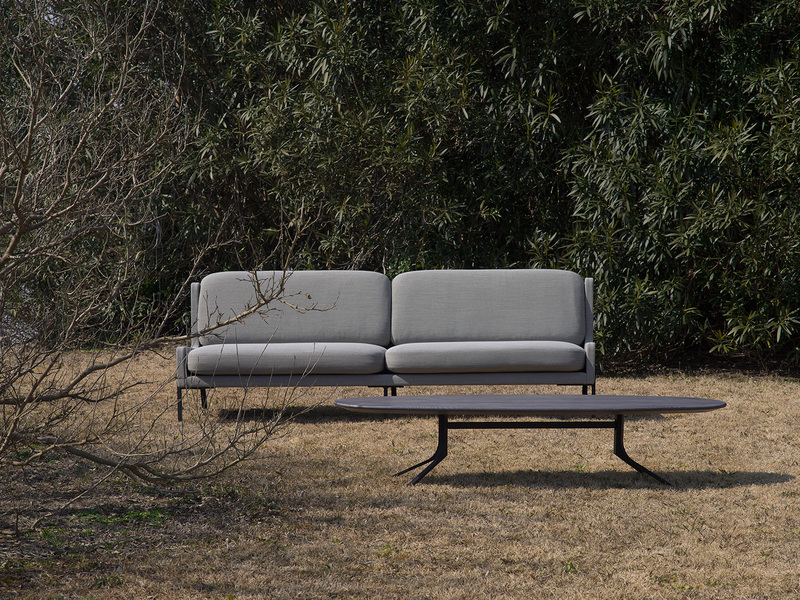 Incorporated in Hong Kong, with factories in Shanghai and creative direction by Neri&Hu, Stellar Works draws on the unique heritage of its Japanese and French founders to truly deliver compelling products with new perspective and relevance for the international market. 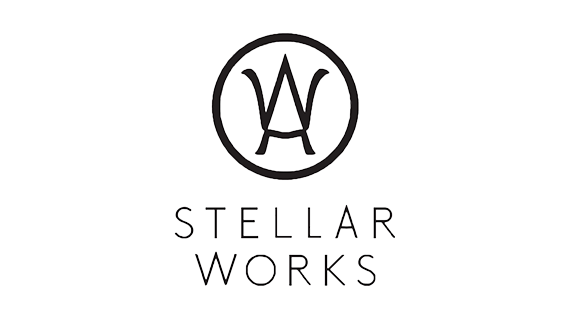 The Stellar Works logo mark, designed as a Japanese crest, has been developed in association with Kyoto-based crest type master Shimada. The crest is a reflection of the Stellar Works brand: refreshing and stylish. The outer circle symbolises a well-established brand with a promising future. The soft curves of the upper W stand for kindness and a welcoming attitude, while the base symbolises an open-minded brand with a strong foundation.